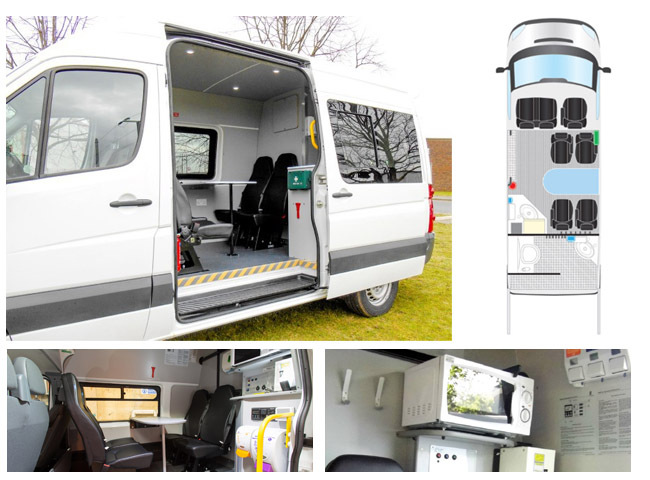 Peugeot Boxer Welfare Van – rent this vehicle from our North west branches! We have just added to our growing fleet the Peugeot Boxer Welfare Van for hire, this would be fantastic for road workers or construction and rail workers. The vehicle has grab handles on most doors and interior lights all finished in flooring that can be cleaned out. 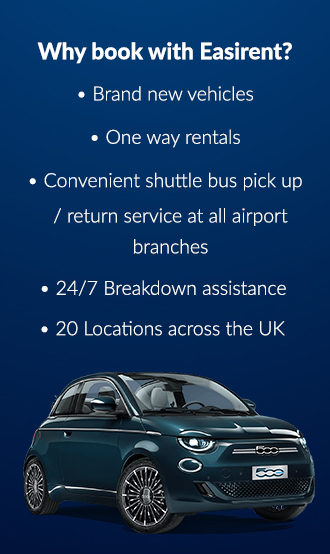 Please do not hesitate to contact the Easirent team if you would like to hire this vehicle.